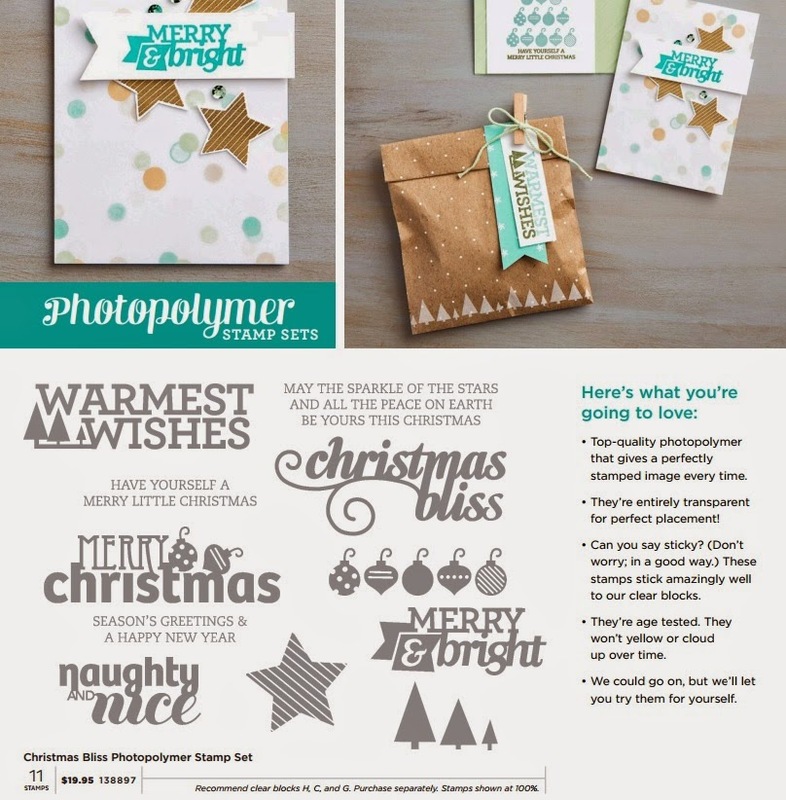 Christmas Bliss: I love the fonts in this set and the images! Dear Heart : Like Sweetie Pie but for little grandsons, sons, nephews and friends. 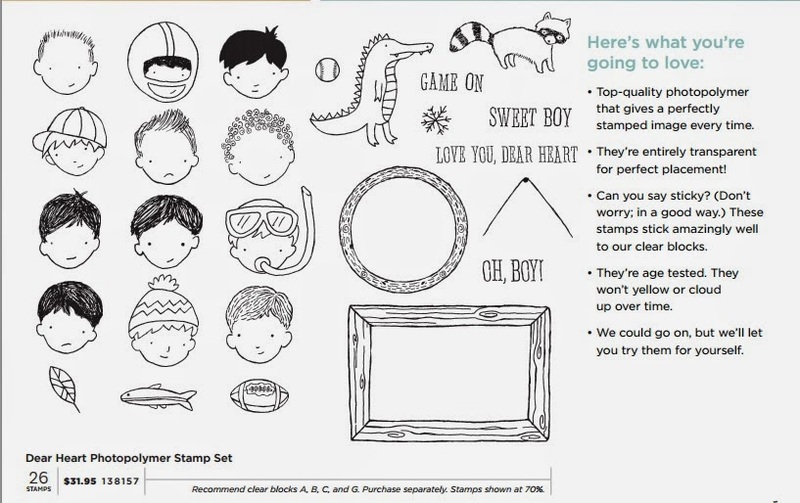 This beautiful wood mount or clear mount stamp set is available now! 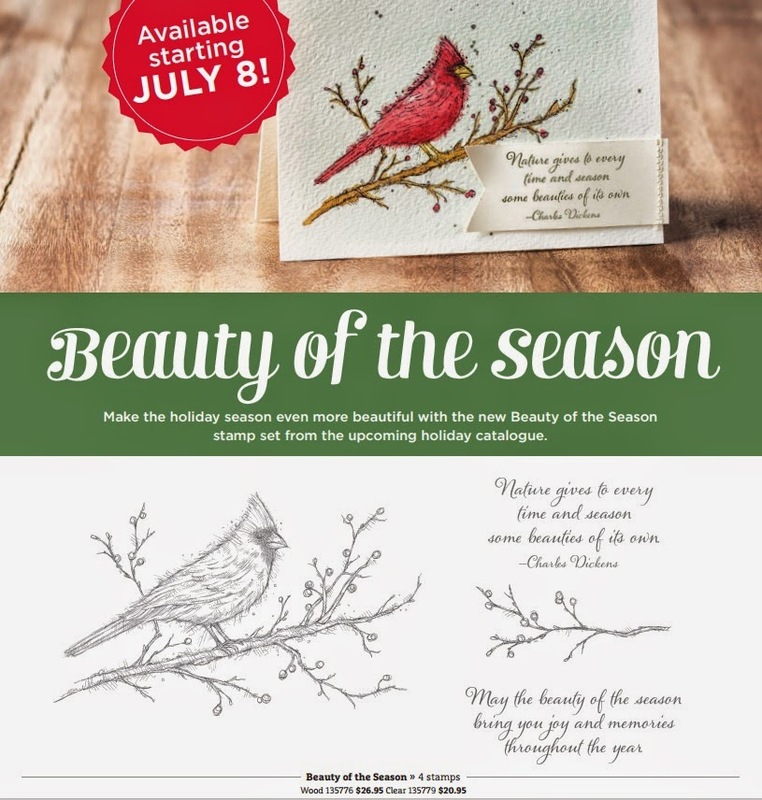 How can you tell that stampers' thoughts are turning to Christmas cards?? 1. Each of these containers is made from a 6" x 6" square of 2013/15 In Colour Designer Series Paper Stack. Choose one of the 5 colours: Baked Brown Sugar, Coastal Cabana, Crisp Cantaloupe, Pistachio Pudding and Strawberry Slush. Email me with the colour you want to pick, and some dates in July and August that you could do a private class with 5 or 6 of your friends (your house or mine) OR follow the links on the top menu to Join My Team. 2. I will email you back and let you know the prize you could win. I will bring your prize with me when I go to do your private class or when you have completed the paperwork to become a demonstrator. Sounds fun? (And Easy?) The deadline for this contest is after I return home from Conventions on Monday July 21, 2014 at 12 midnight PDT. 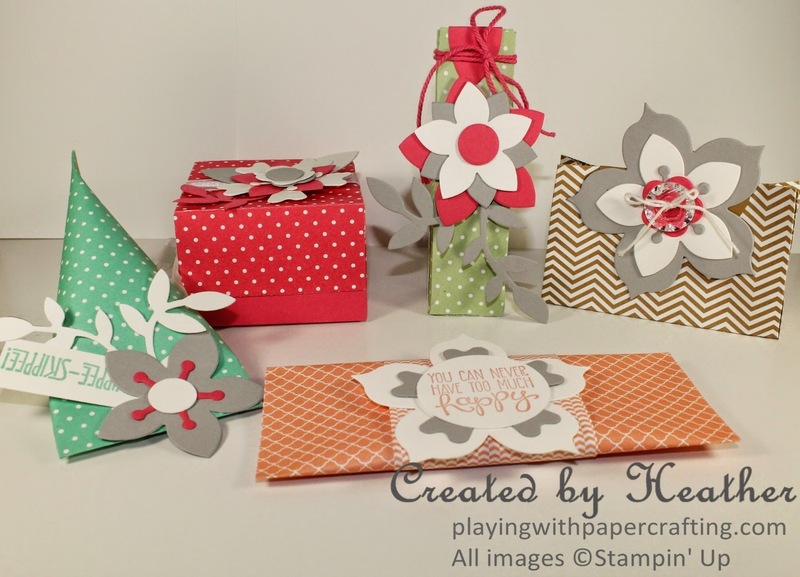 See you tomorrow with a Beachy Card for The Paper Players!